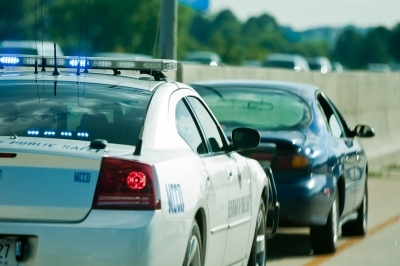 In a preliminary ruling issued on February 3, 2014, a federal judge ruled that flashing your headlights at oncoming traffic to warn of a speed trap is constitutionally protected speech. Judge Henry Autry, in the case of Elli v. City of Ellisville, made a preliminary finding that the plaintiff was likely to succeed on the merits in a obtaining a permanent injunction. He then issued a preliminary injunction restraining the City of Ellisville from continuing to issue tickets for this common practice. In doing so, Judge Autry rejected the City’s argument that flashing your lights to warn of a speed trap was, in effect, interfering with a police investigation. So … all those times you’ve flashed your lights? That was legal. Most people would have never thought it wasn’t.